Fourlane-ends. 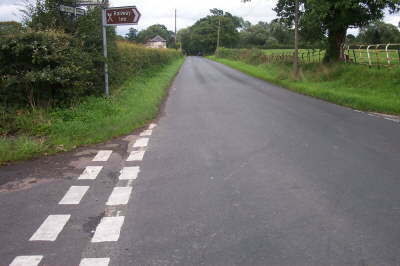 Junction with Smith Lane on the right; no through road to the left leading to Parkside and Kell House Farms on the left. Check the sign-post in the next picture.